CryptoHackers interviews blockchain heroes. Founders and industry leaders tell stories about their successful apps, startups, ICO and other cryptocurrency-related projects. 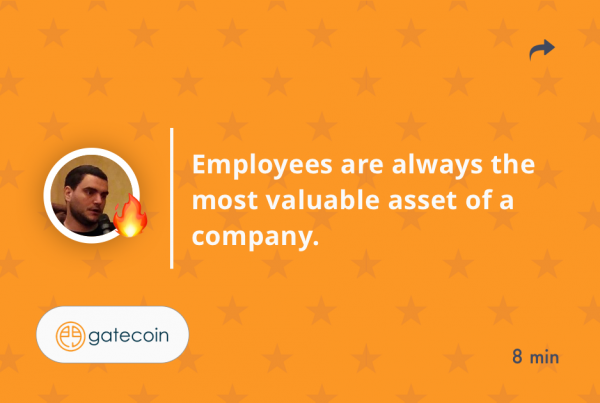 Aurelien is CEO of Gatecoin - the cryptocurrency exchange based in Hong Kong.